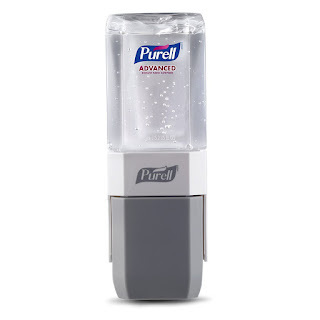 Right now over at Amazon you can score this PURELL Advanced Hand Sanitizer System Starter Kit for just $8.79 (Retail $12.79). This hand sanitizer dispenser includes a base and refill, and comes ready-to-install on any hard surface with screws or Command Strips from 3M. The sanitizer itself contains multiple conditioners so it's tough on germs but still helps to maintain skin health.